This game has all the makings of a classic, one that is decided on the last play of the game. The 49ers have given the Saints some of their toughest losses in recent years, but this game is at the Dome and the Saints have been on a roll when playing in front of the WhoDats. Looking at the stats for the two teams bear out the tight game scenario, the Saints passing attack vs the 49ers running game. 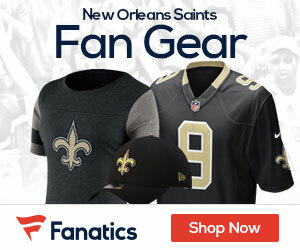 The Saints passing offense is 2nd in the leage while the running game of the 49ers is ranked 4th. Defensively the the two teams are ranked 6th and 7th in total defense and 4th and 5th in scoring defense with the 49ers getting the edge in both instances. Another key statistic to look at is time of possession, the Saints are ranked 2nd in the league while the 49ers, even with their running game being strong is ranked at 17. Up until last week the Saints were using the short passing game to stay on the field. Last week against the Cowboys, the running showed that if it can produce, it makes life better for Brees and the passing game. 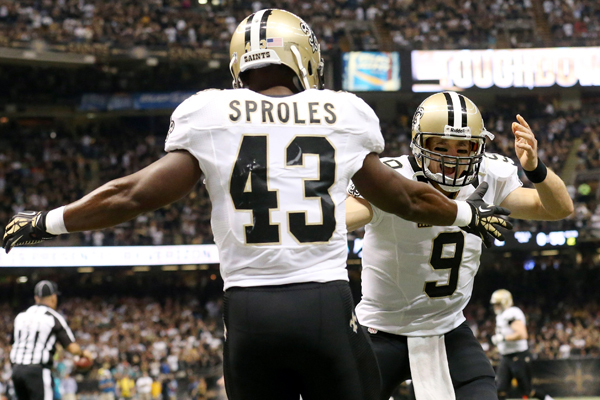 Sproles showed once again the problems he causes when healthy. On a side note, I saw a lot of postings about Ed Reed and if he would be a good fit for the Saints. My take on it is that he isn’t the same Ed Reed that people are remembering from his time with the Ravens. I’m not sure if it’s physical or if it was just a bad fit with the Texans. If I were the one with the checkbook for the Saints, I’d pass on Reed, even with the injuries the Saints have had at the safety position. If it ain’t broke, don’t fix it.